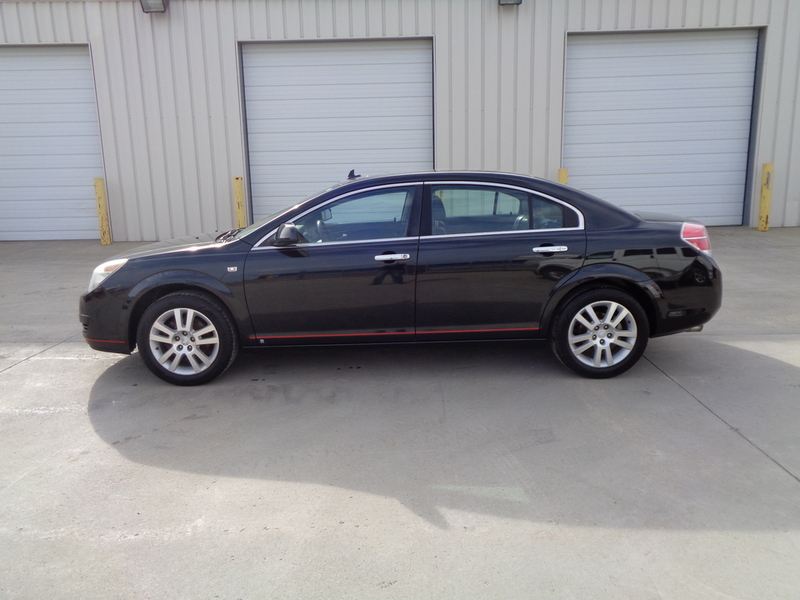 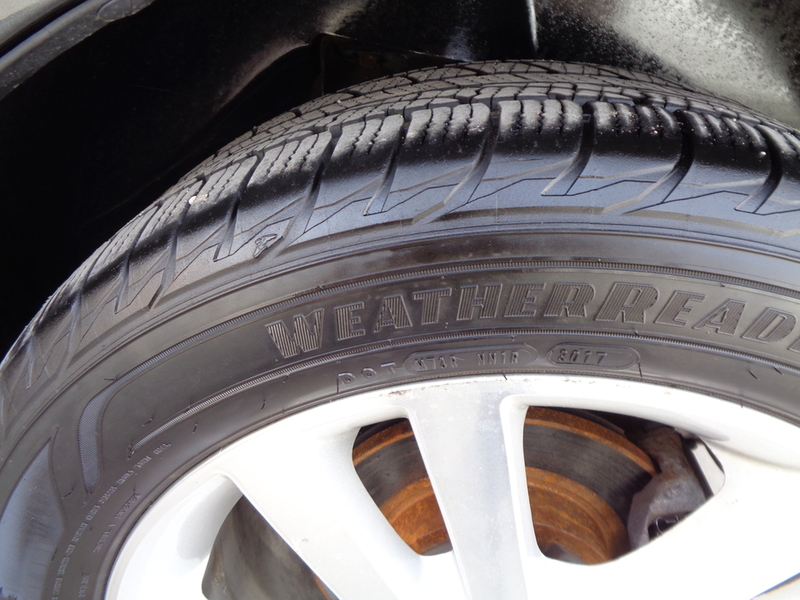 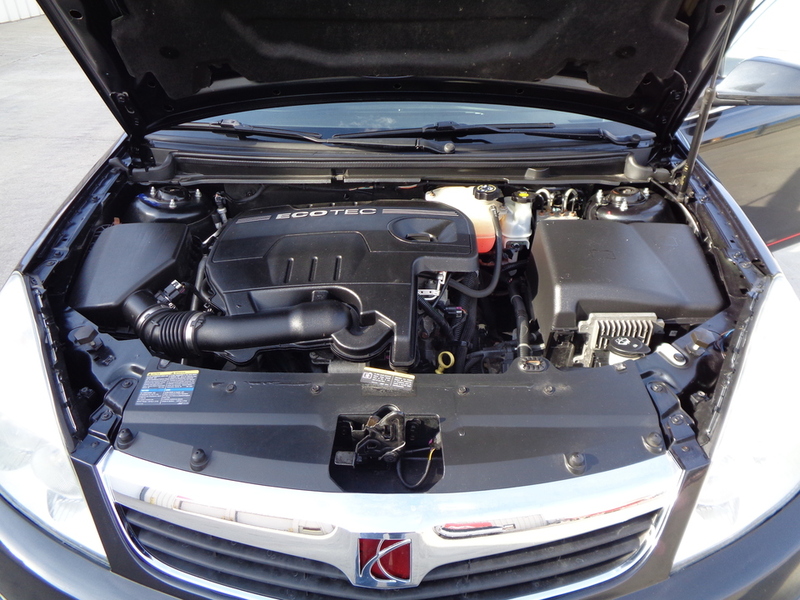 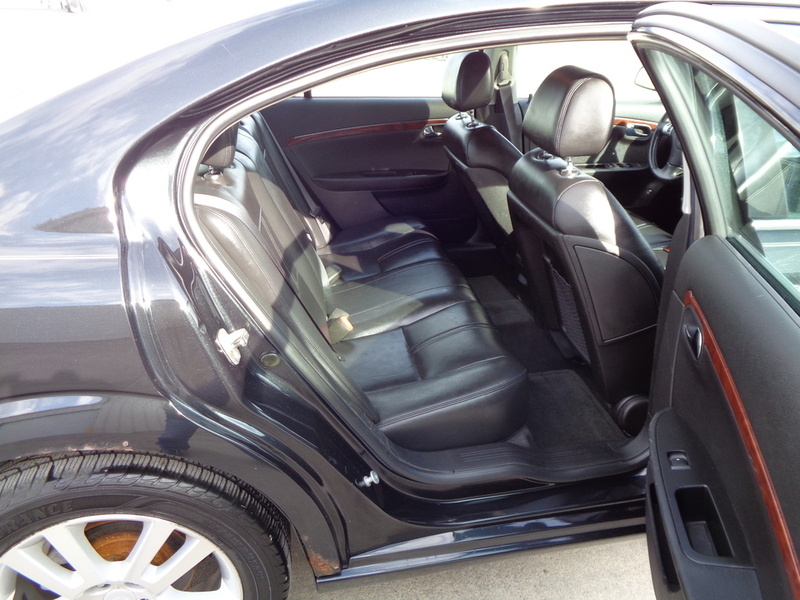 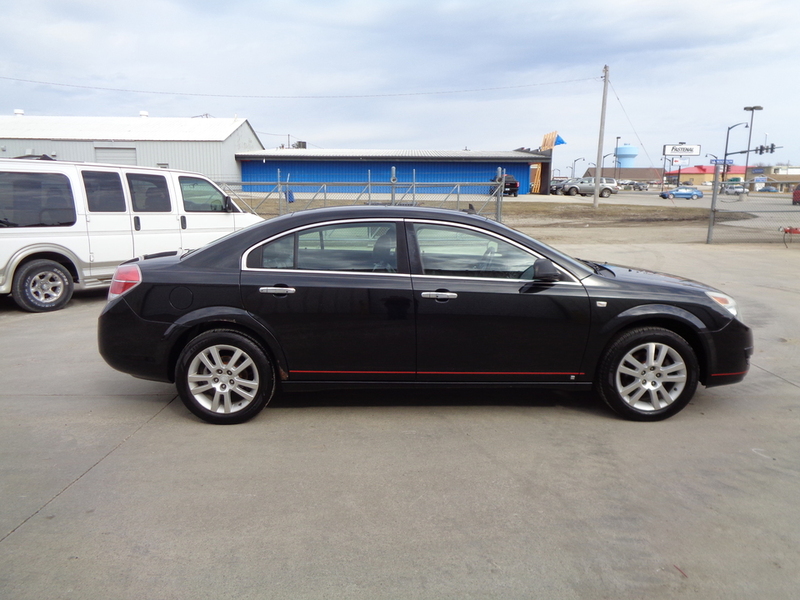 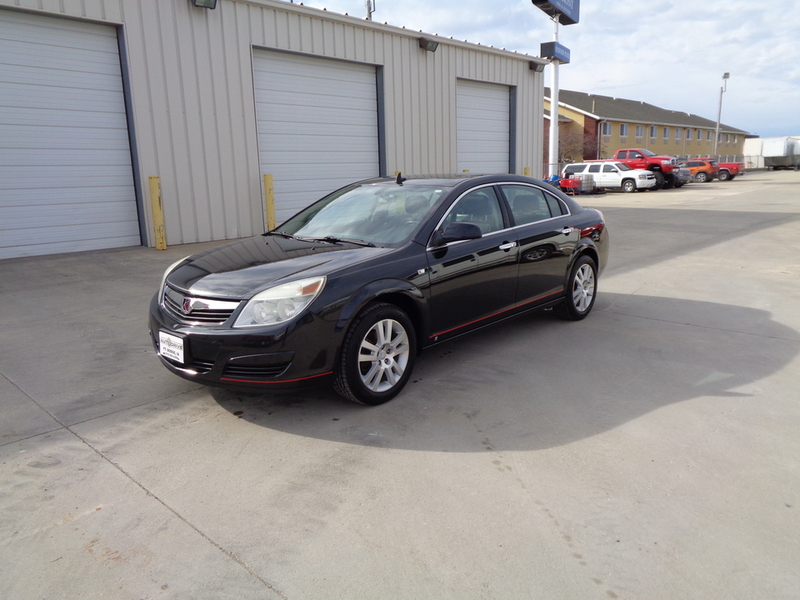 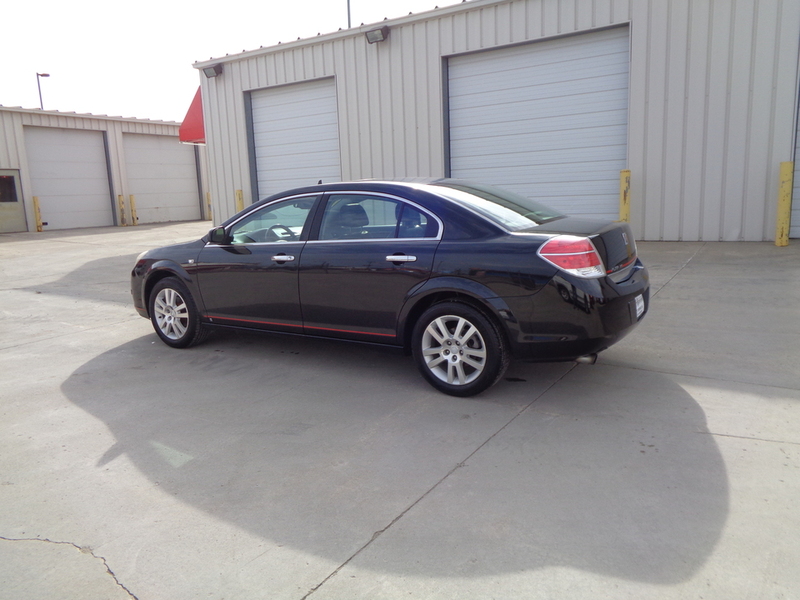 Check out this 2009 Saturn Aura in Carbon Flash Black! 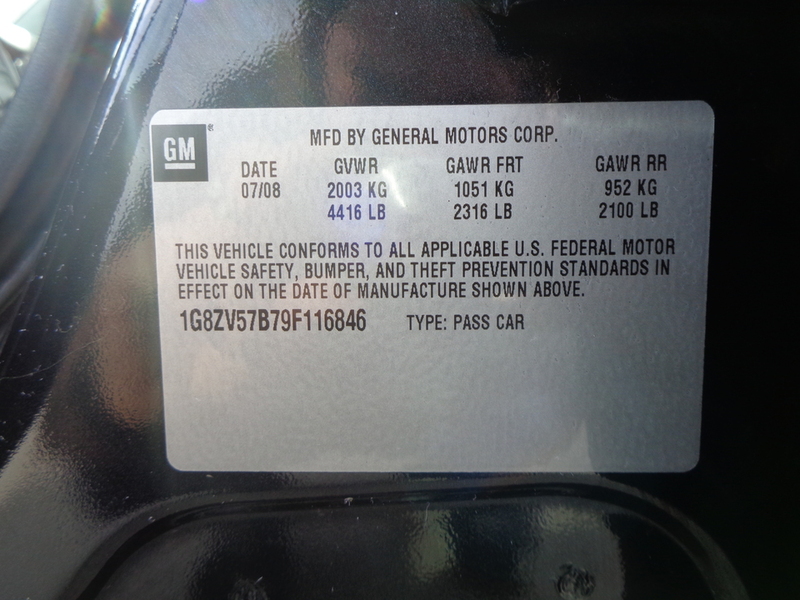 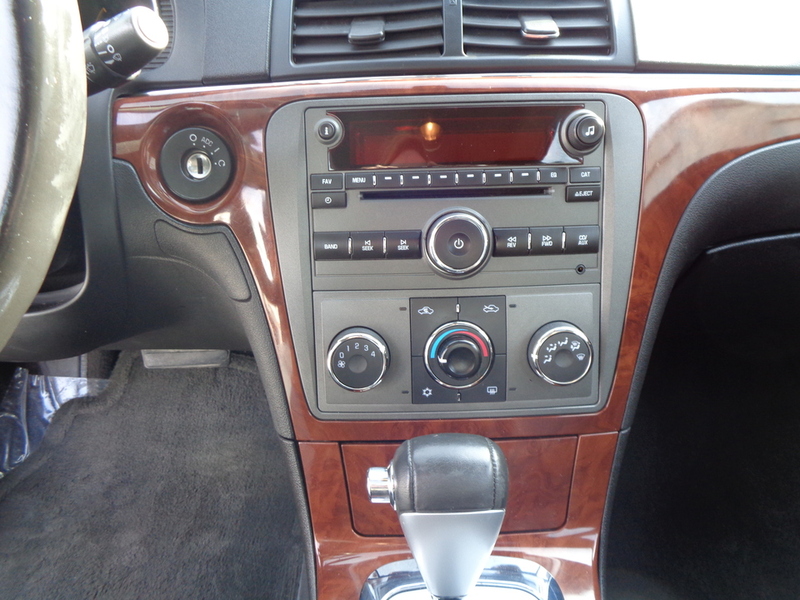 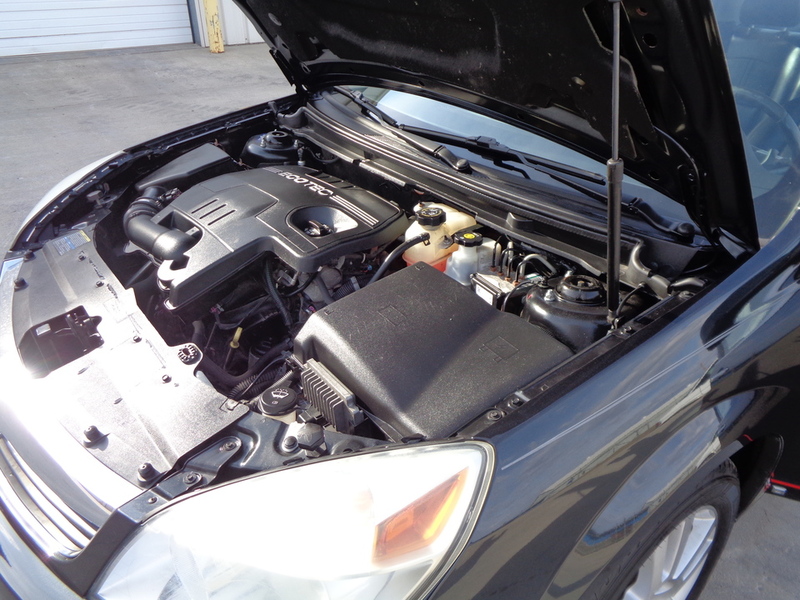 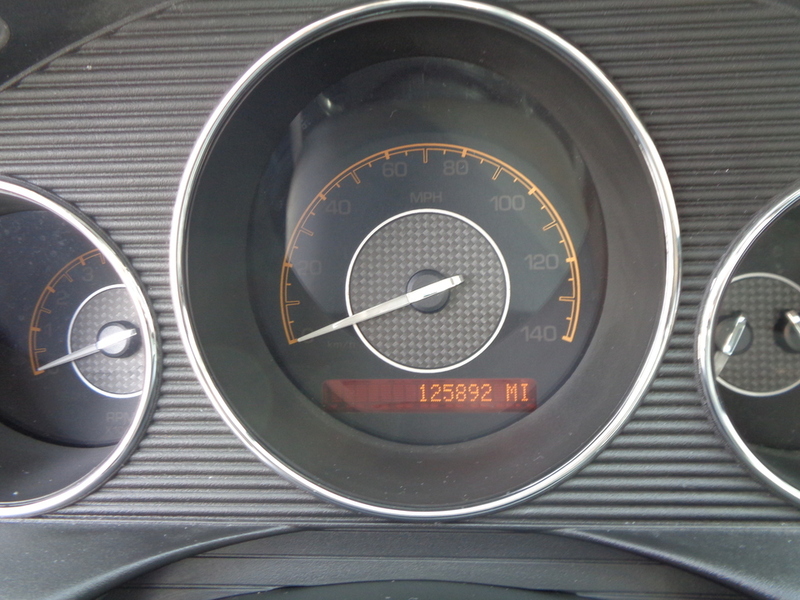 This unit has 125,888 miles and is in GREAT shape! 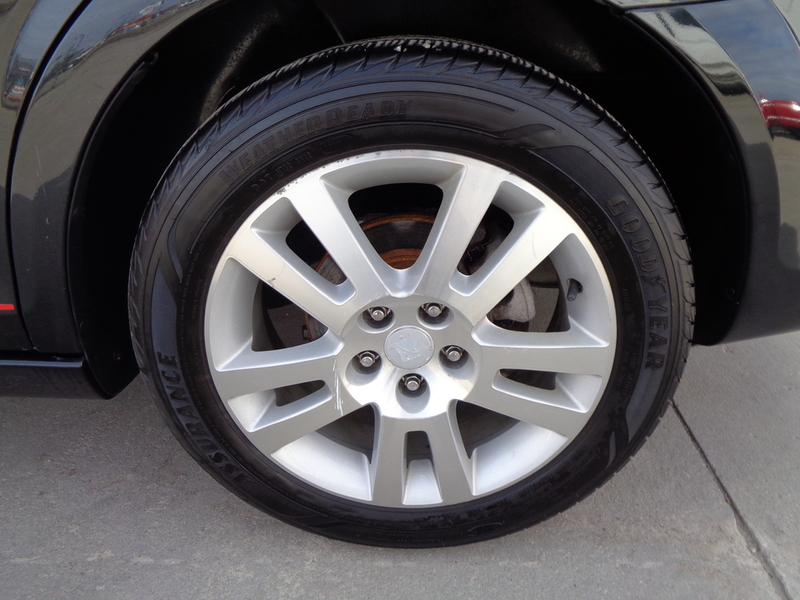 There is a little rust as seen in the pictures, but for the year this car is sharp! 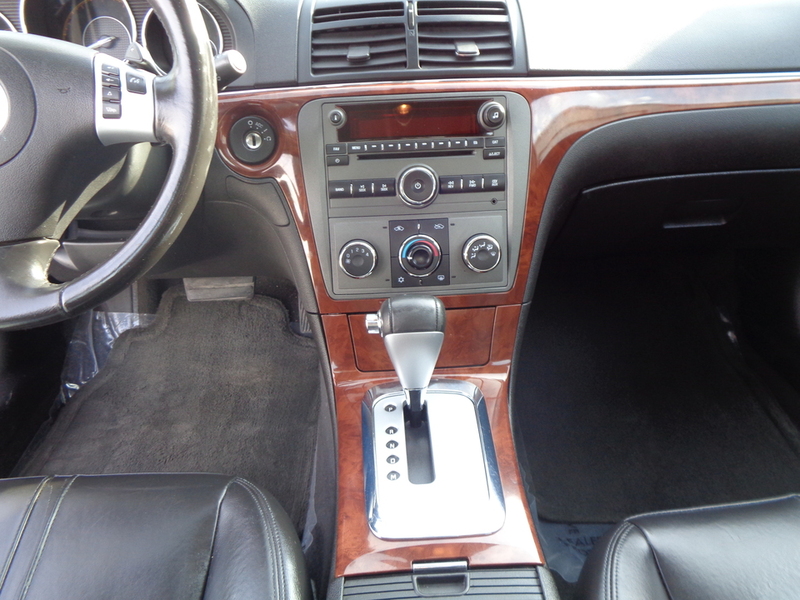 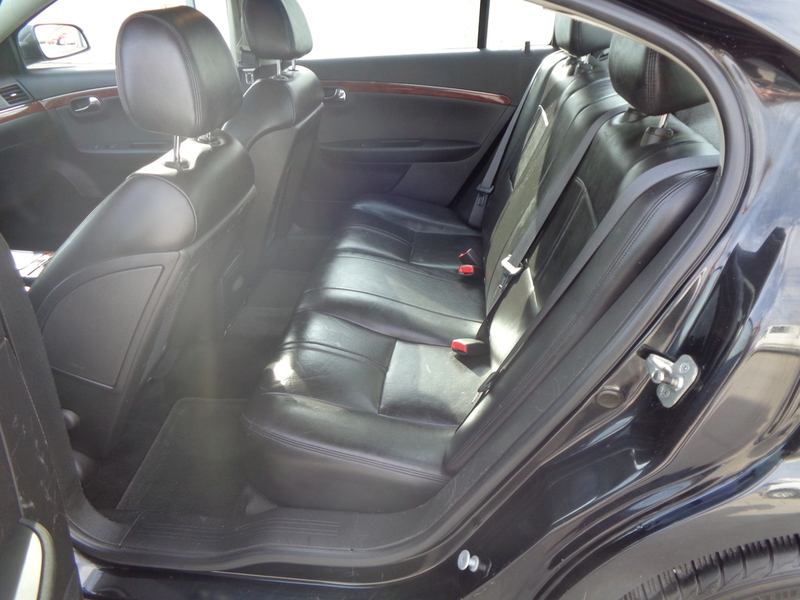 The interior is beautiful black leather with front heated seats. 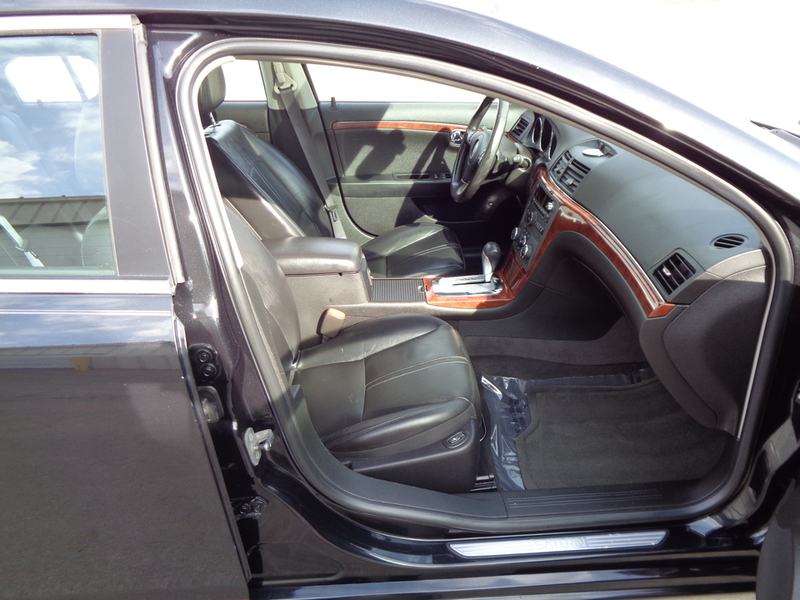 Power windows, power mirrors, power locks, and power seats. 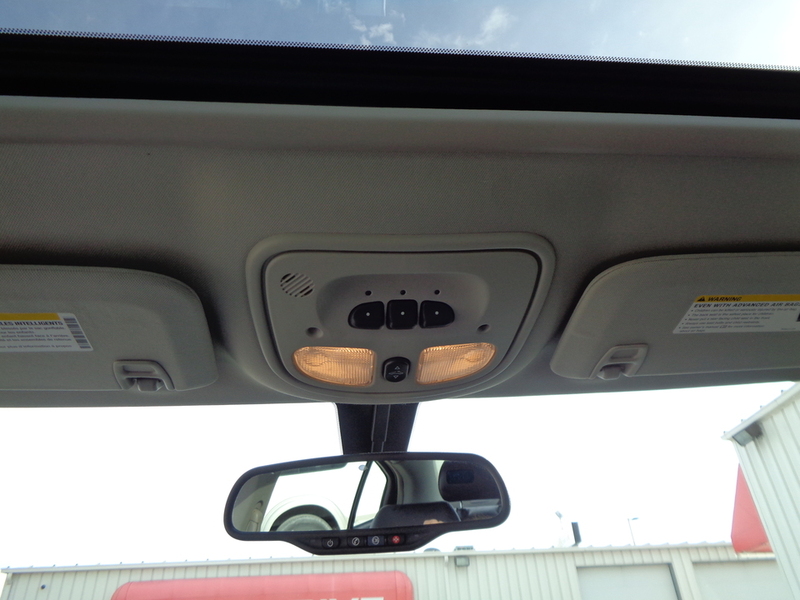 Also has a power moon roof, just in time for summer! 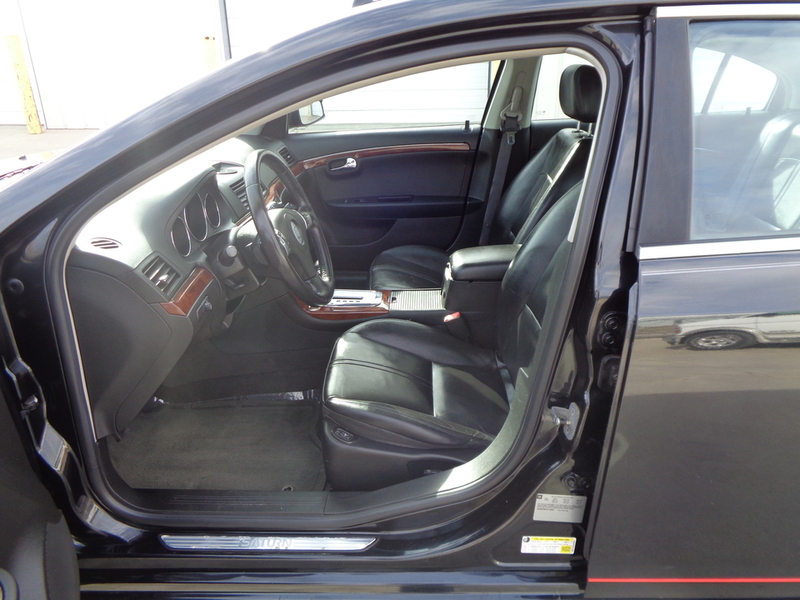 Check out all the options on our website or stop in and take a look! 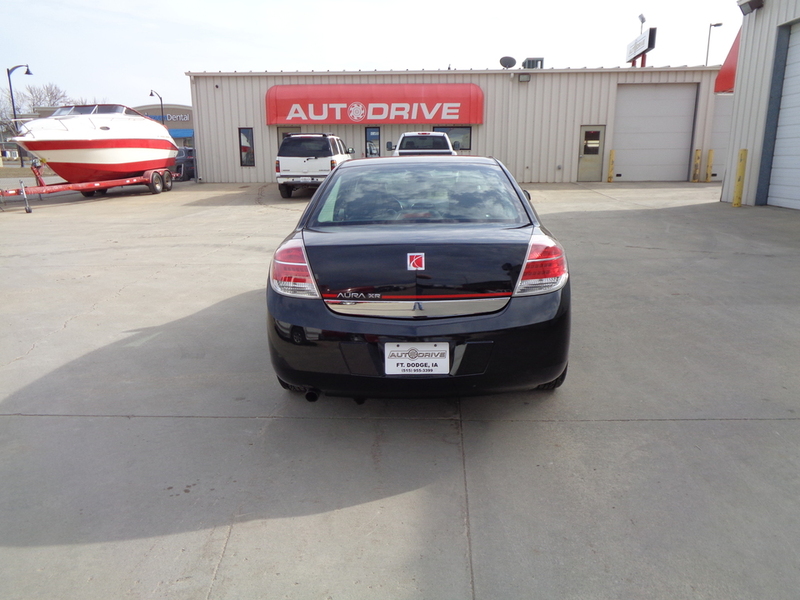 You can see the vehicle in person at AutoDrive Inc., 2944 5th Avenue South, Fort Dodge, IA 50501, or call 515-955-3399 to schedule a test drive, or for any other questions. 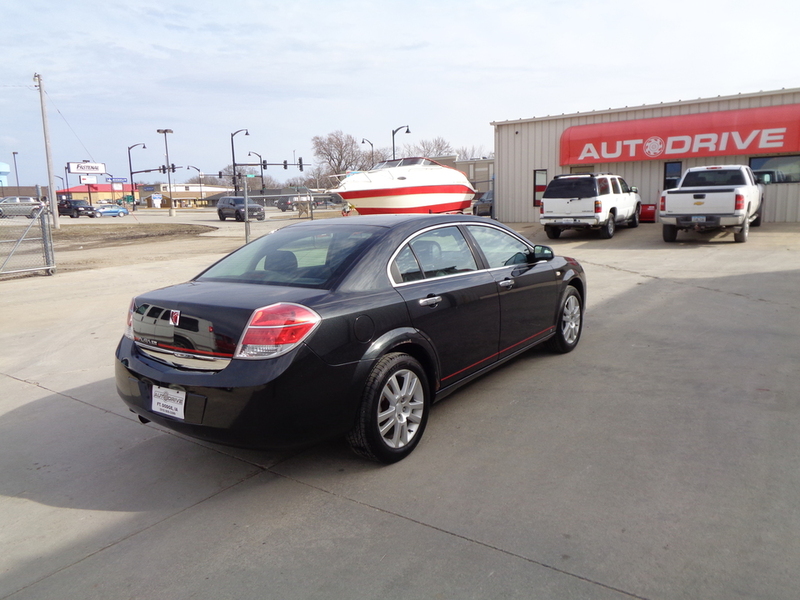 We are open from 9:00AM-6:00PM Monday through Friday, and 9:00AM-3:00PM Saturday.